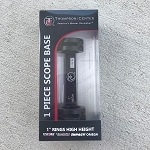 This Thompson Center Encore Prohunter Stainless Steel XT (formerly Endeavor) is brand new and still in the factory box. 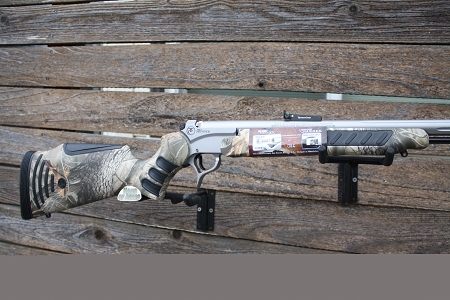 It has all of the following features: stainless steel 28" barrel and SS Prohunter frame, PH Flex Tech Camo HD Hardwoods buttstock and forend, swing hammer, front and rear factory fiber optic sights, power T handle rod, XT speed breach fingertip removal with 1/4 turn. 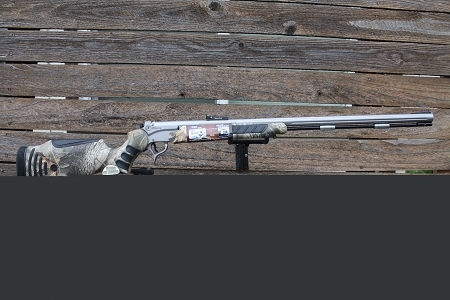 All the best options in one fine muzzleloader in 209 x 50. Shipping is included along with no charge for using credit cards and no added fees. 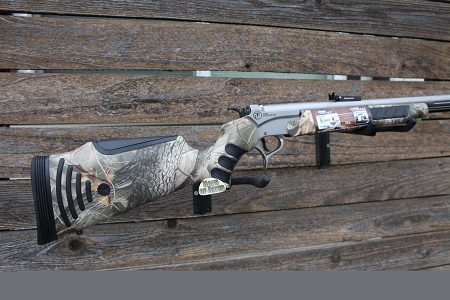 This MZLDR is fully interchangeable with all other Encore and Prohunter rimfire, centerfire and shotgun barrels. 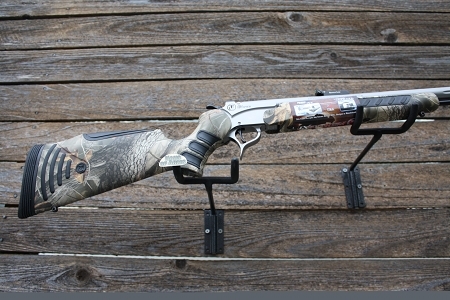 Different forend required with those of course. 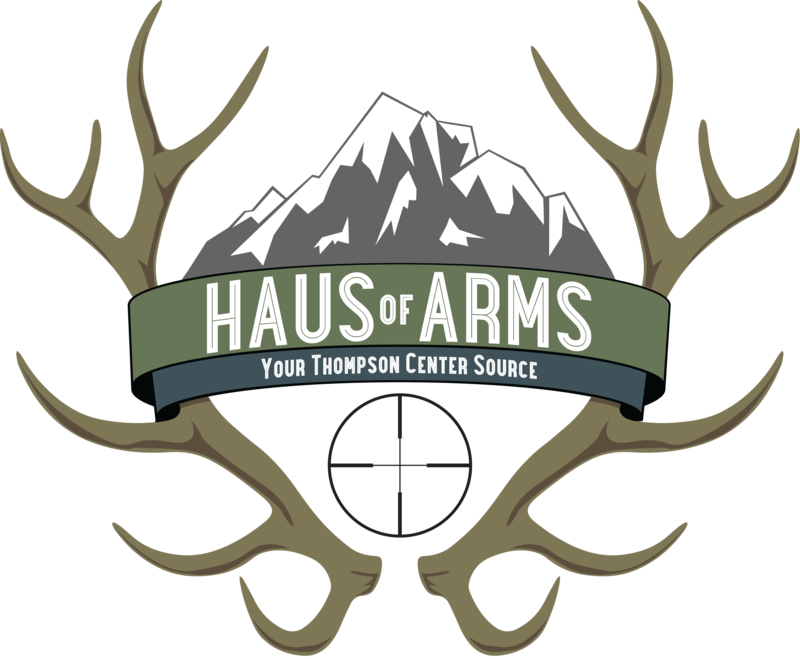 Go to www.tcarms.com for additional information. Thanks for looking.